We live in a world that is changing fast. If I am honest (which I always try to be!) it is scary out there! I am thankful for the Hope that I have in Christ. Hope that no matter what happens to me in this world- that this is not my home. Hope that my God is reigning. It isn’t the kind of hope like “I hope it won’t rain tomorrow”, but a real, knowing hope. This month, we are going to look through the book of Psalms and write out about our Hope. Hope is found all through scripture. Yet, when I am struggling the most, I often find myself spending time in the Psalms. There is so much comfort and hope found in the Psalms. 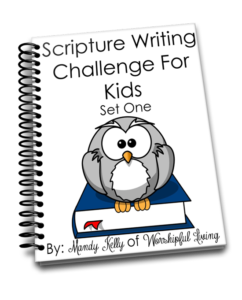 As usual, you will find both an Adult and Children’s version of the Scripture Writing Challenge! 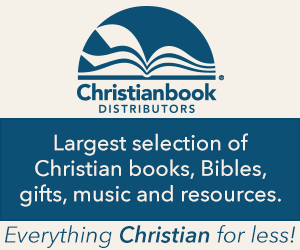 There will be no devotions this month. If you have not heard- we brought home a baby boy this week! <3 So, I am taking a month off of normal blogging activities. 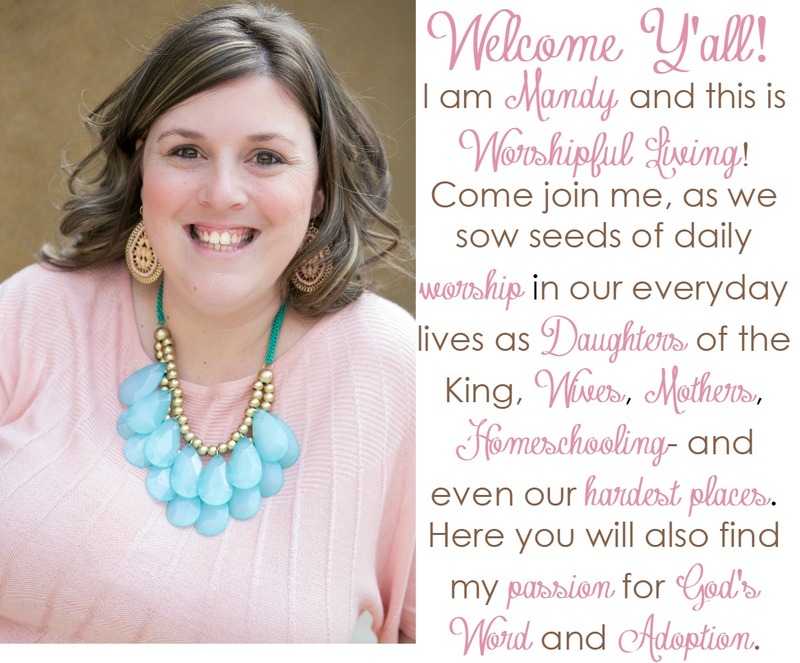 I think these verses will speak for themselves – feel free to email me if you have questions! School is out for summer! 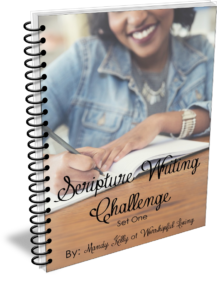 No matter if you homeschool or not- working on handwriting, scripture memory and making it a daily priority to spend time in God’s Word is important! 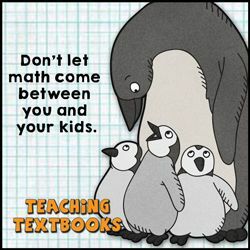 I have gotten a lot of positive feedback about how your kids are loving these! I am truly so happy for you! What a wonderful news.. I have somehow procrastinated for the last five months of this challenge,…. But this time round, am in. 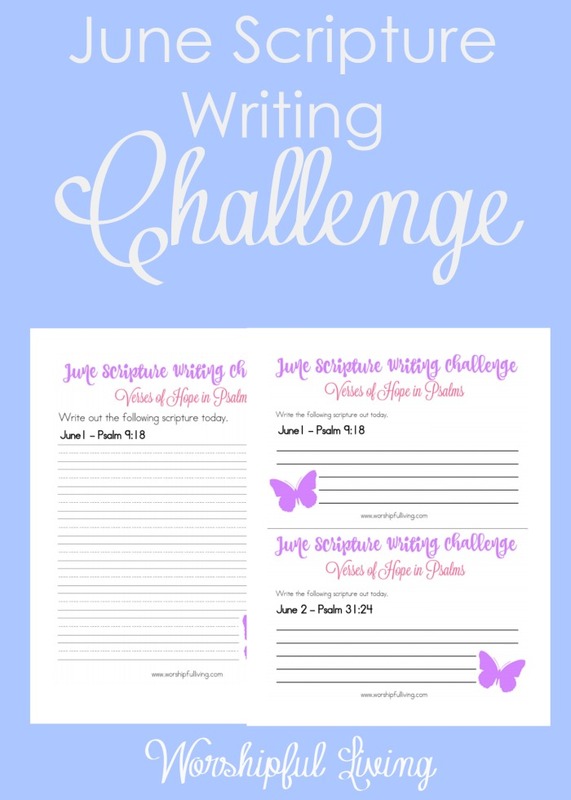 Been checking up this blog for this June challenge endlessly. 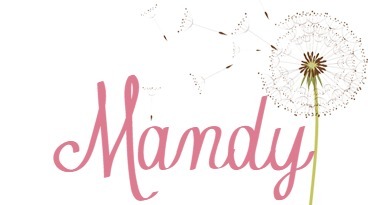 Thank you Mandy. Grace and Peace. Thank you so much for this. I didn’t even realize how much just writing the scripture would help. Just wondering what June 30th Scripture is suppose to be .it says Psalm 146:11 but my bible only goes to Psalm 146:10?